We love what you hate. 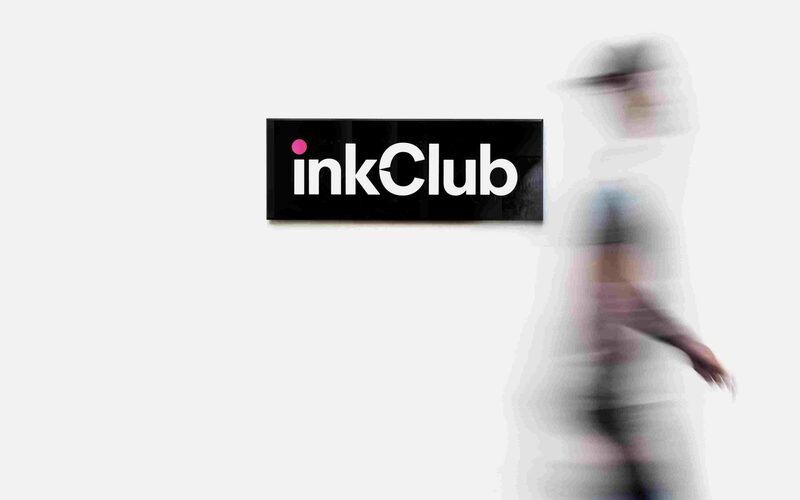 InkClub were built on disposable ink and toner. In a changing market place they realised this was no longer enough. They needed to broaden their position and offering. 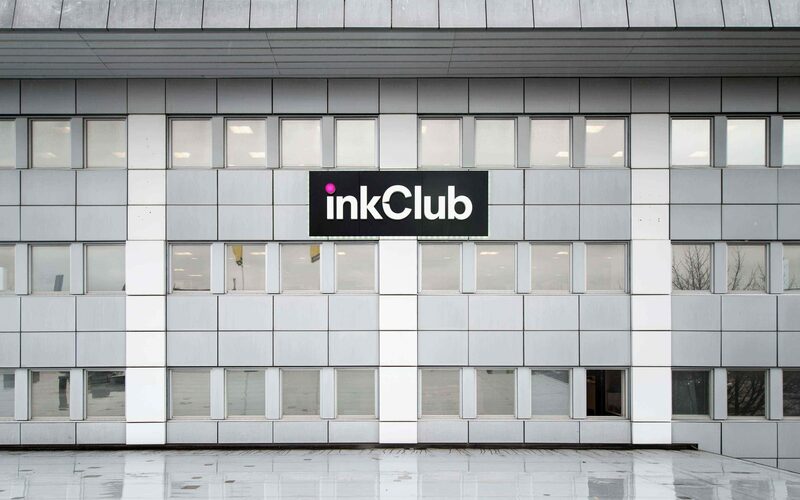 More than just ink and toner. A one-stop-shop for disposable goods. 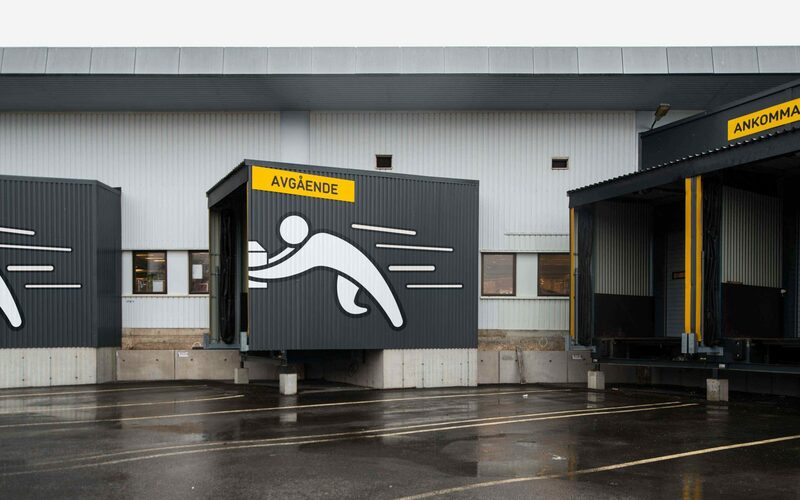 A strong and consistent visual identity capable of reflecting and communicating their new wider product offering. Problem. Consumers hate to to buy disposables. Thought. Disposables really equal everyday needs. And what consumer doesn't appreciate being able to aquire their everyday needs with ease. You hate buying them. inkClub appreciate that. They want to help. They're proud to be helping. inkClub love what you hate. Let's communicate it. A visual identity built around ’a helper’. 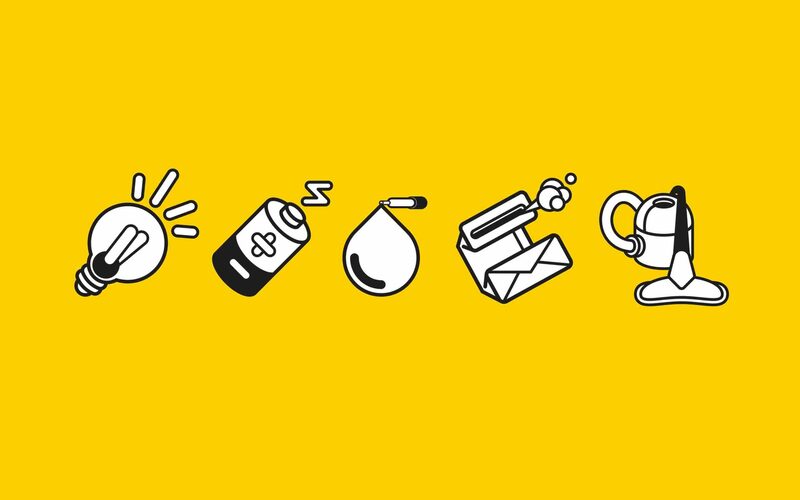 A symbol for all those working tirelessly at inkClub to help you aquire the products you need, but really don't care about. 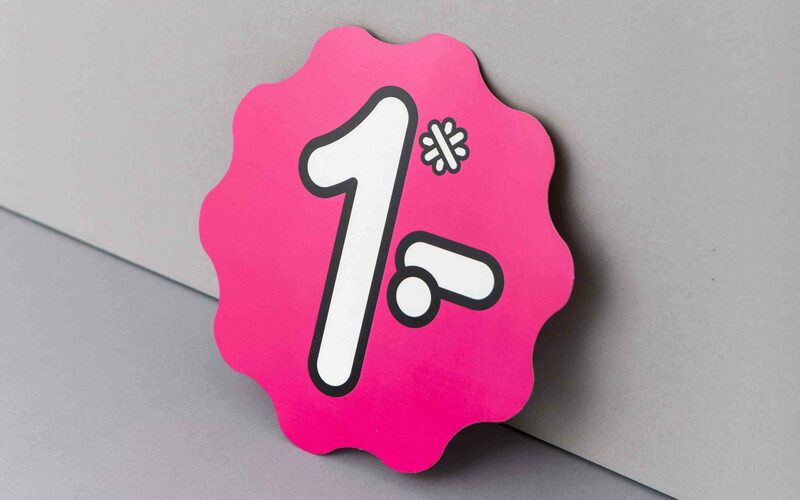 A strong, playful identity that spreads a little joy to a category that is rarely more than a price war.